Port Denia painting projects are always the centre of our core business. 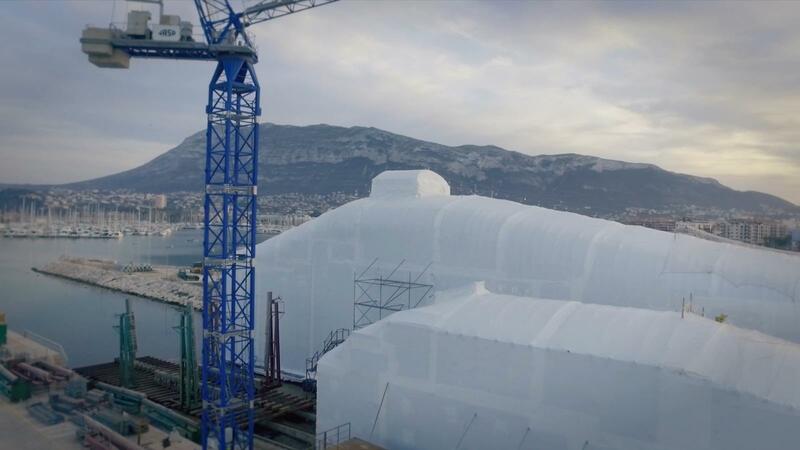 A superyacht painting project begins with the careful construction of an enclosed scaffolding structure which protects from the elements and guarantees the correct humidity, temperature and ventilation according to the strictest of manufacturer guidelines and processes. We use Awlgrip for all our projects, overseen by the Awlgrip quality control inspector who is present at the start of the project, after the 545 coat and then to complete the "final gloss average survey', usually achieving a 92-96% Gloss. 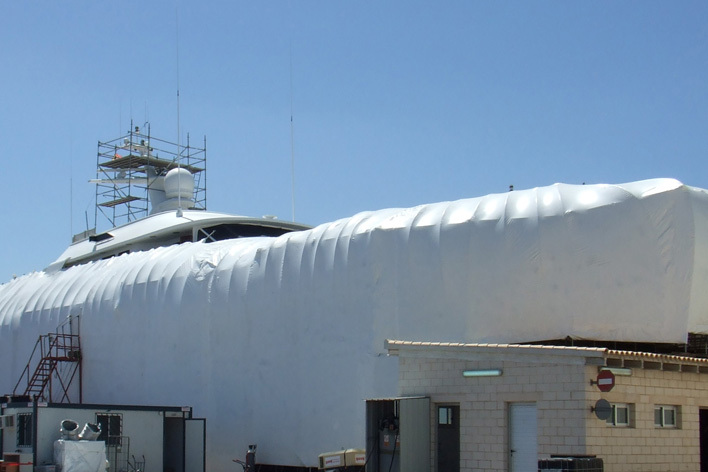 All superyacht painting work is carried out by our team of professionals with previous experience in Italian, German and Dutch shipyards. 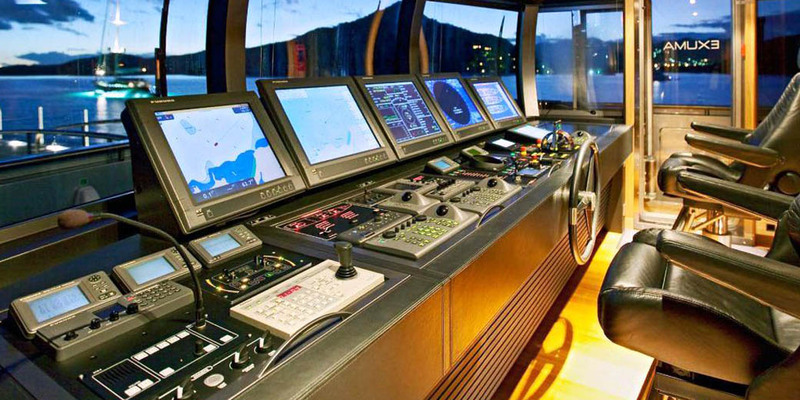 We believe in providing Captains and Owners with the most professional of services at the right price. 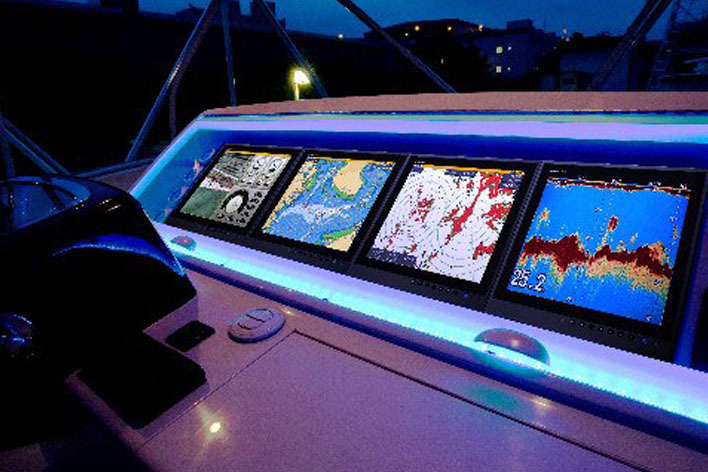 Port Denia specialises in the modernization of electronic equipment, communication equipment and navigation equipment. 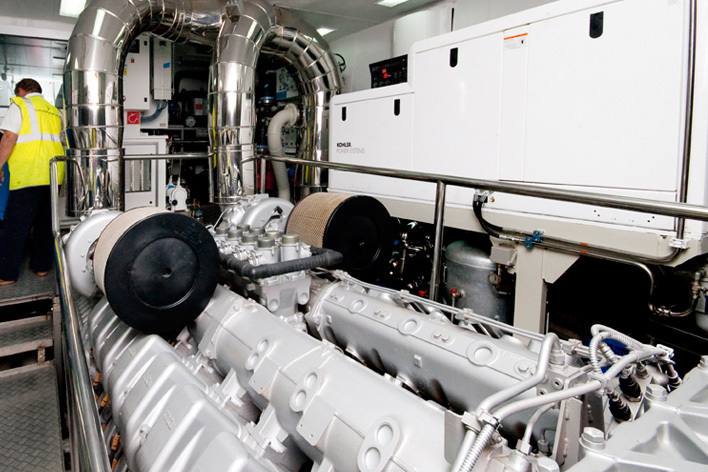 We can carry out designs and installations of naval electricity projects. Automations. Fire Detection systems. Autonomous electricity generation. Internal and external communication. Internal and external security. Installation of electrical systems. Design of personalized domotics systems, alarm control and video systems. 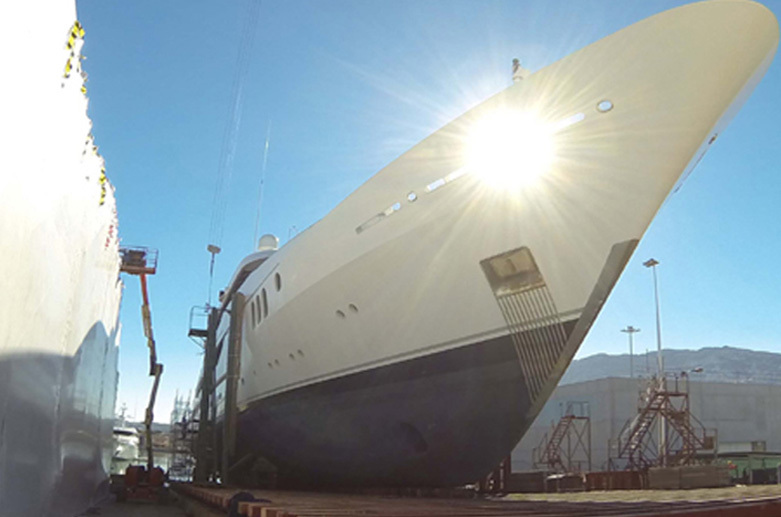 Port Denia regularly carries out large electrical refit projects on world class superyachts. 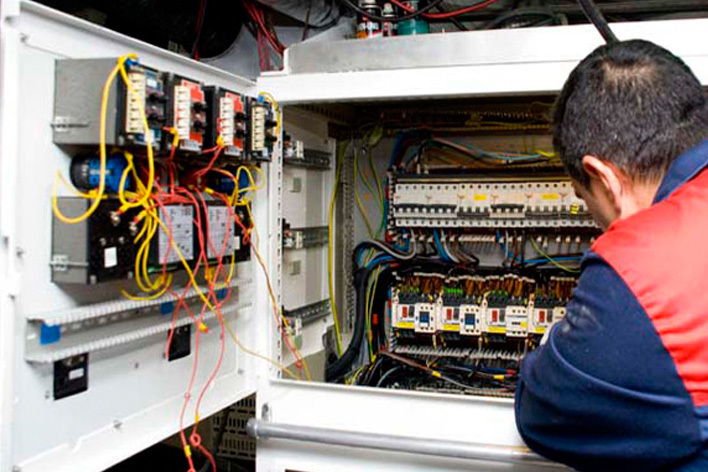 We specilalise in the complete refit of electrical installations. The installation of systems for the automatic coupling of auxiliary engines and earthing installations. Since 1940 the shipyard has gained vast experience in the construction of wooden vessels. 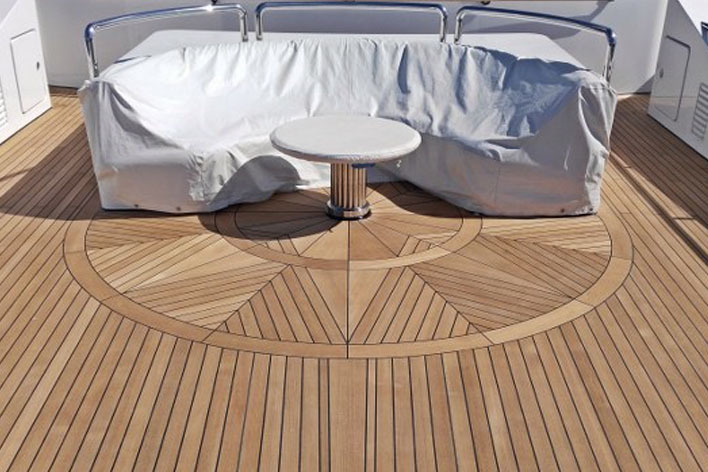 This experience has proved beneficial when working with wood on modern vessels in areas such as teak decking, exterior fixtures and varnish finishes. We can also undertake maintenance projects on classic vessels. Port Denia collaborates with the main Interior Design Companies for Superachts to offer our clients the best possible result. 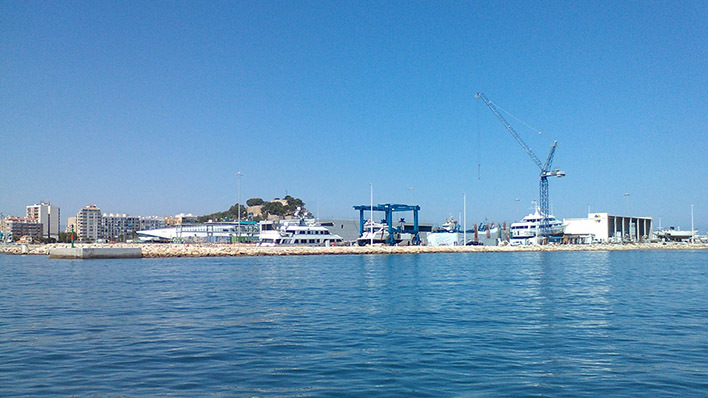 Port Denia is equipped with an area of 540m² destined for work on vessel masts. 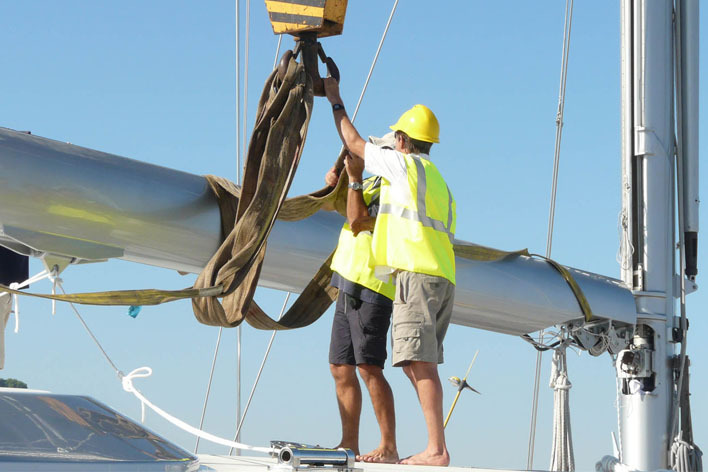 This space allows us to build tunnels to paint masts and carry out rigging maintenance. 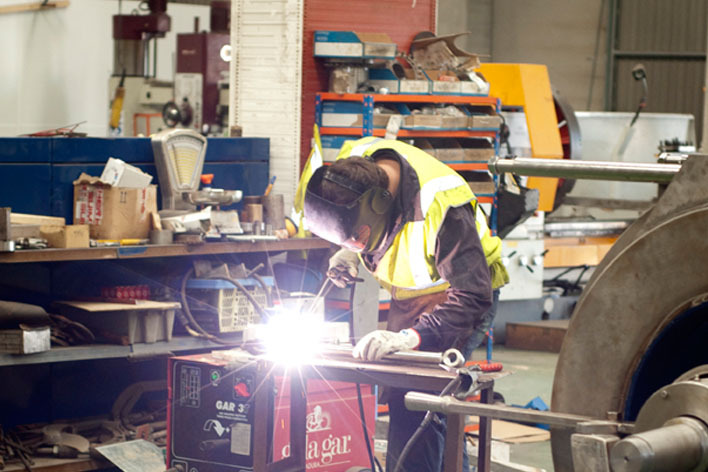 We have a team of welders and turners who are officially approved by the principal classification bodies to carry out work with naval steel and aluminium. We can carry out structural alterations such as elongations and modifications to the hull, changes to the superstructure and the substitution of areas in bad condition. 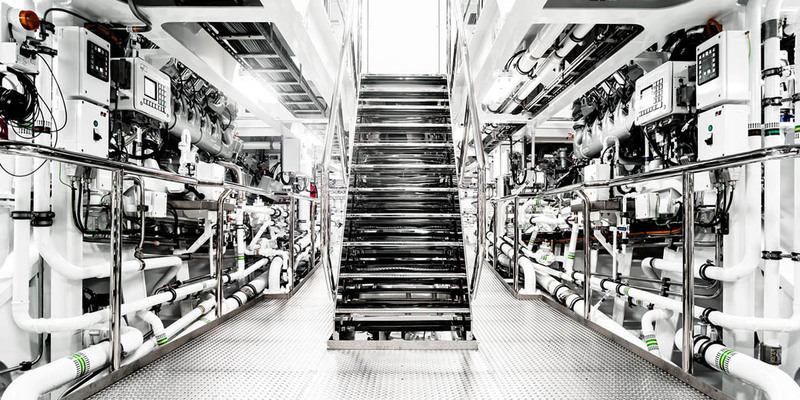 Our Naval Architects are the most qualified in the industry. Their experience will help realise your projects. Safety is our prime concern and our team will explain and provide you with all the assistance you need during your project. A very important factor in the planning and execution of your project. Our team is ready to assist you as swiftly and efficiently as possible during your project. Port Denia is a superyacht shipyard and marina in south-east mainland Spain, 45 miles from Ibiza. We welcome superyachts from 31 - 138m LOA in our marina and can haul out up to 1200 tonnes in the shipyard.